Garden walls, whether retaining or decorative need to be imaginative in both their design and contruction. A new garden wall gives additional security and can improve the exterior of your home. There are a lot of brick types available and garden walls can have many variations, called bonds, such as Stretcher, English, Flemish and Diaper. If you are wanting an old garden wall replaced, repaired or a new wall constructed to level your garden, divide your garden or even to just create a feature, I am sure we can help. 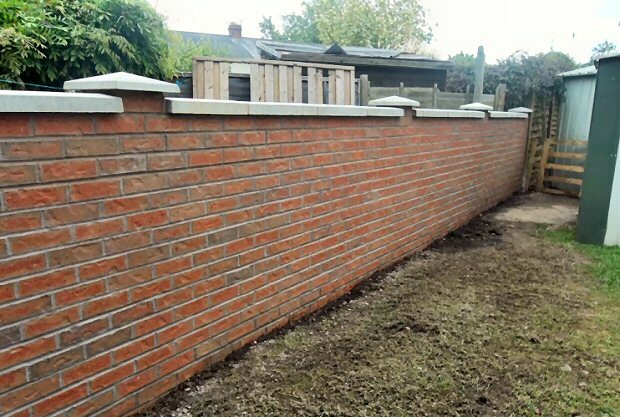 We have a specialist brick working team experienced in all aspects of brick wall constuction, external garden brick walls through to concrete block retaining walls to give a modern feel. 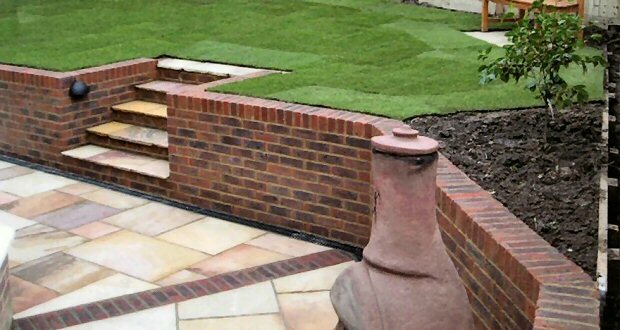 Alexander Driveways will advise on the design of the wall, whether it's a purpose is a boundary wall or retaning wall, we can offer advice in its design and construction. There are a choice of bricks available, or we can build and render a concrete block wall and render that.